The day when we sneak out of the office early for happy hour or never come back after that (3 martini) lunch meeting. That wouldn’t fly on a Tuesday, Friday is a special day. 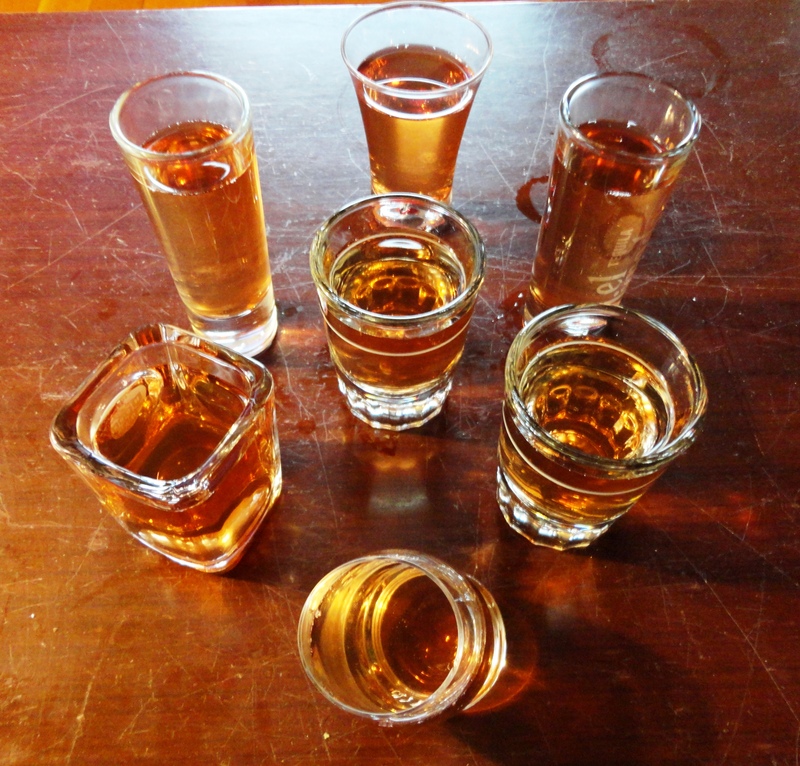 What better way to welcome the weekend than with a shot or two? Here’s to your weekend, make it a good one! Combine all 3 parts in a shaker full of ice. Shake and serve in a shot glass. Toast, clink, drink.